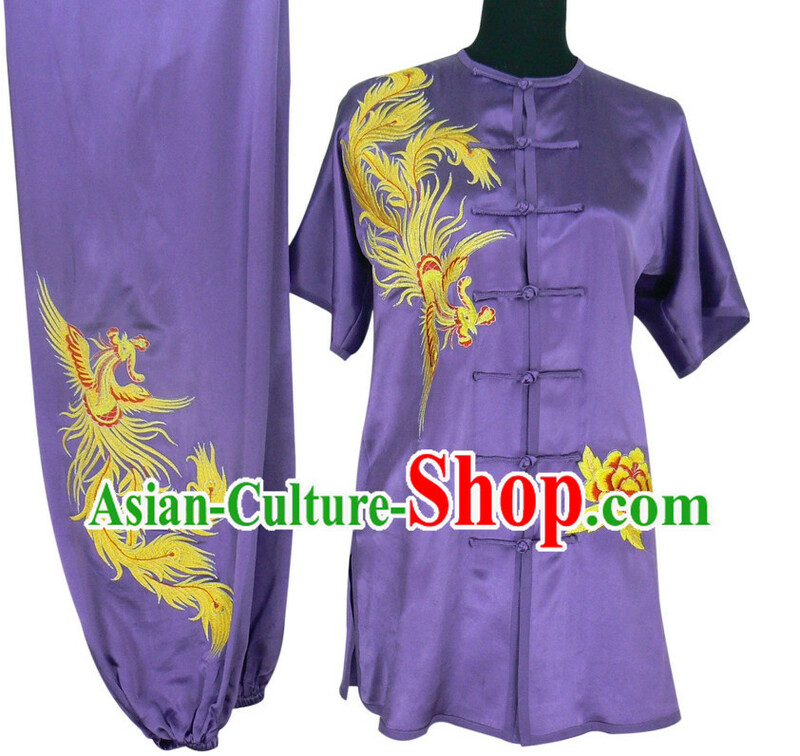 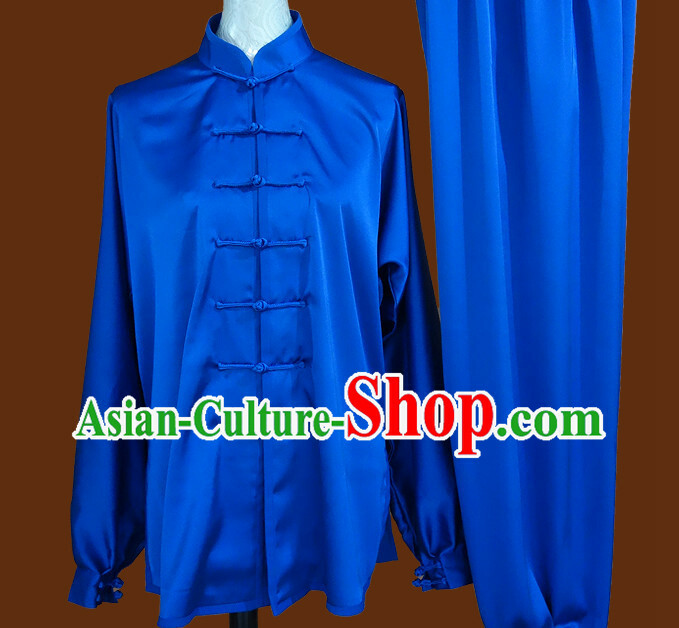 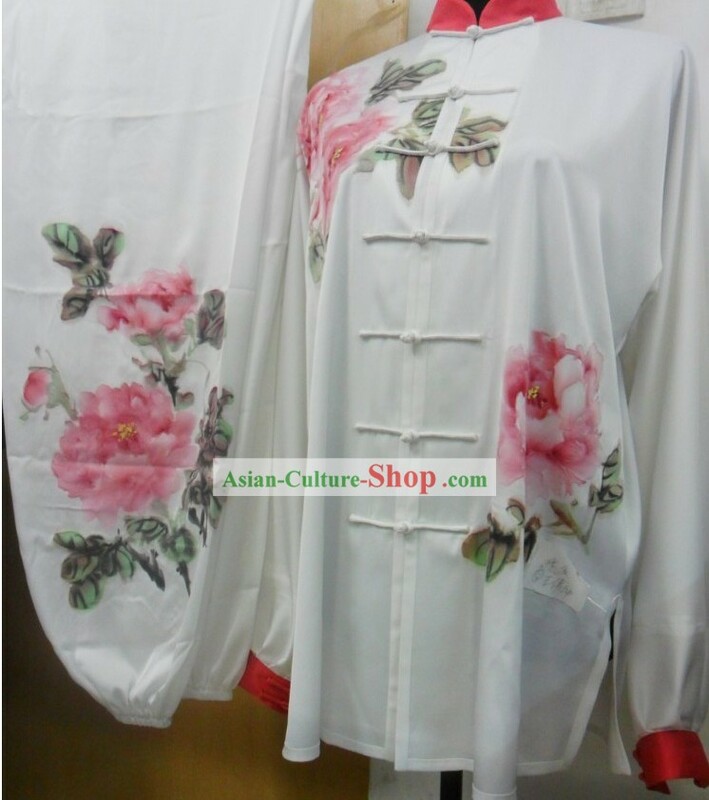 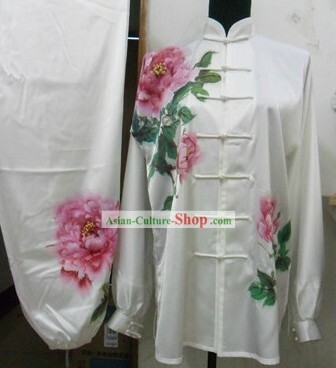 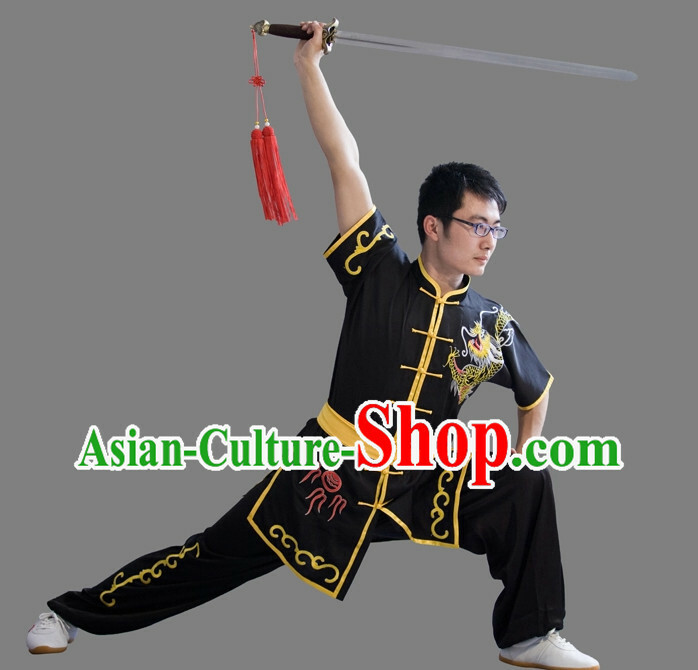 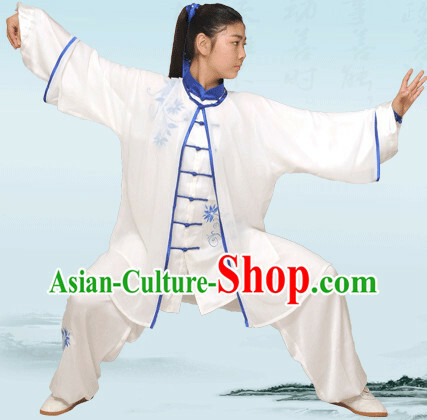 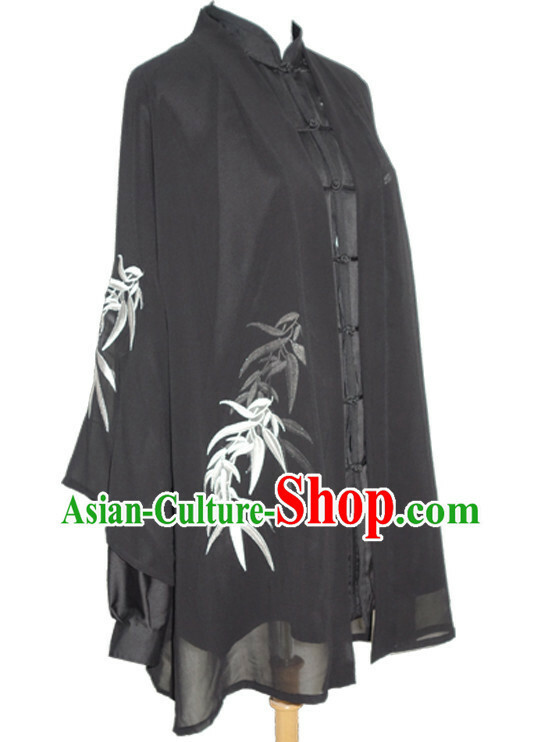 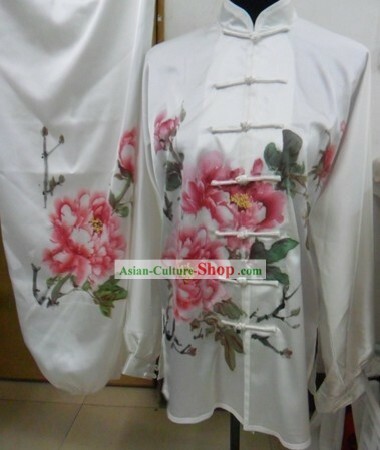 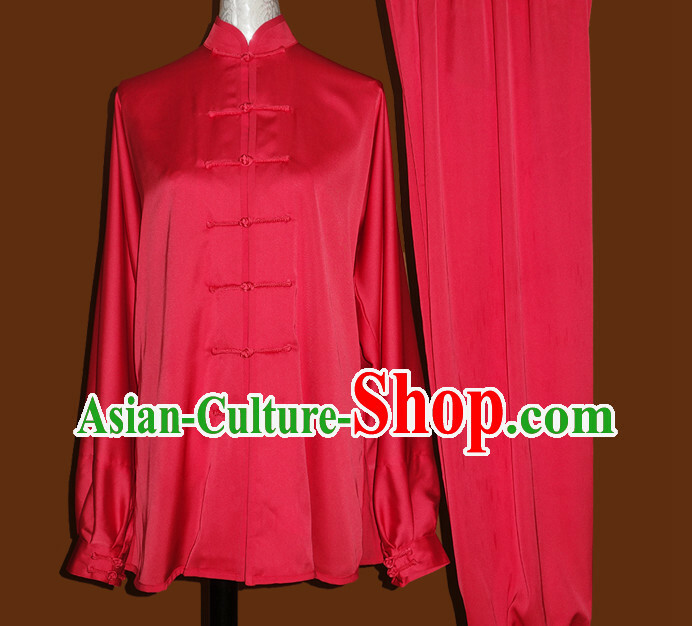 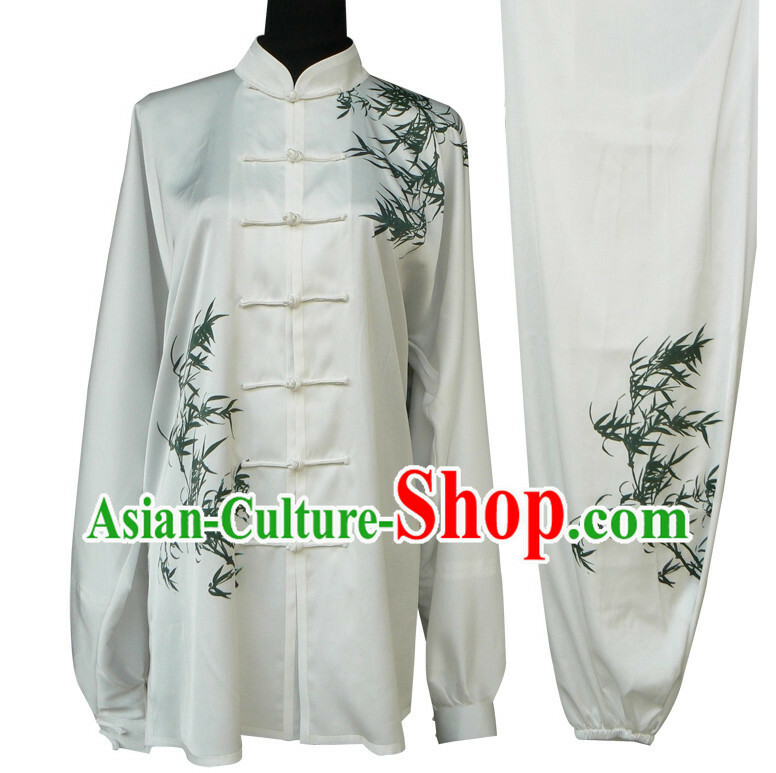 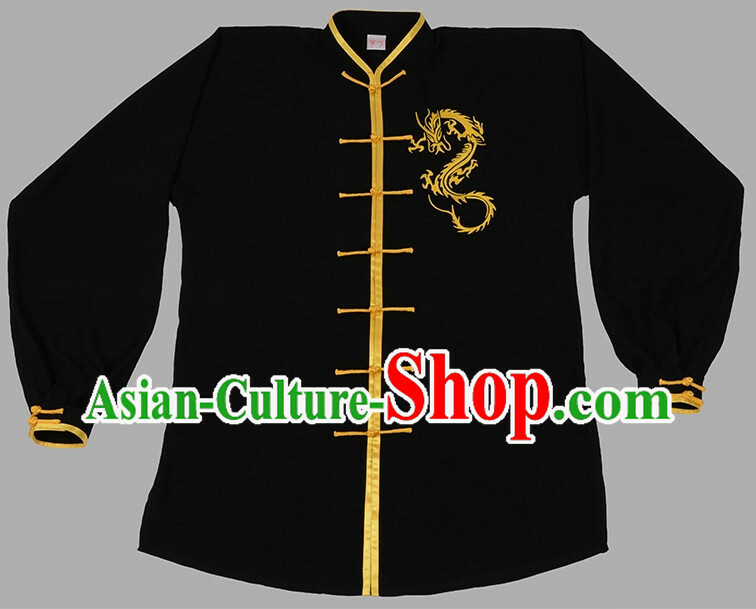 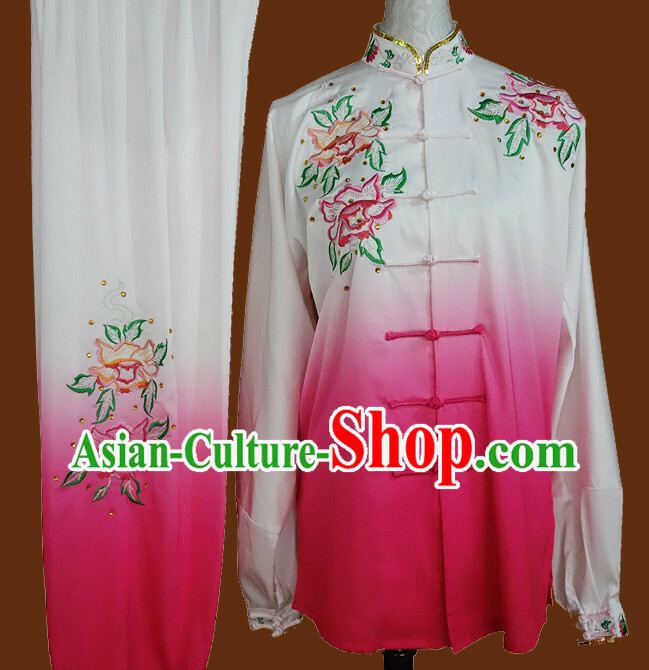 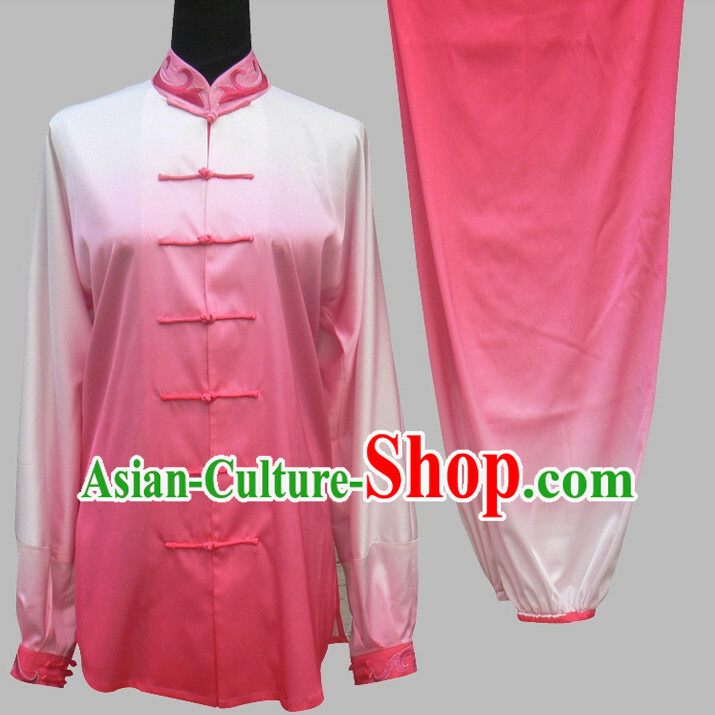 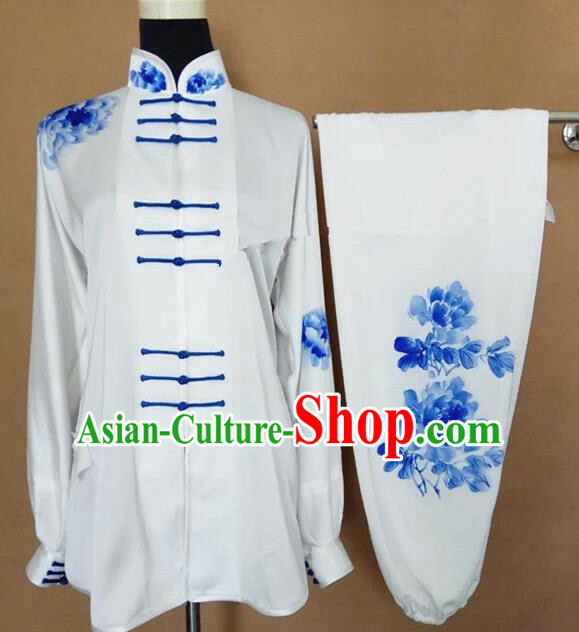 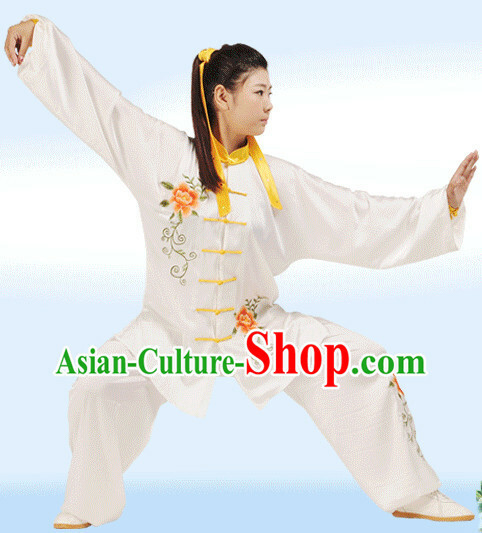 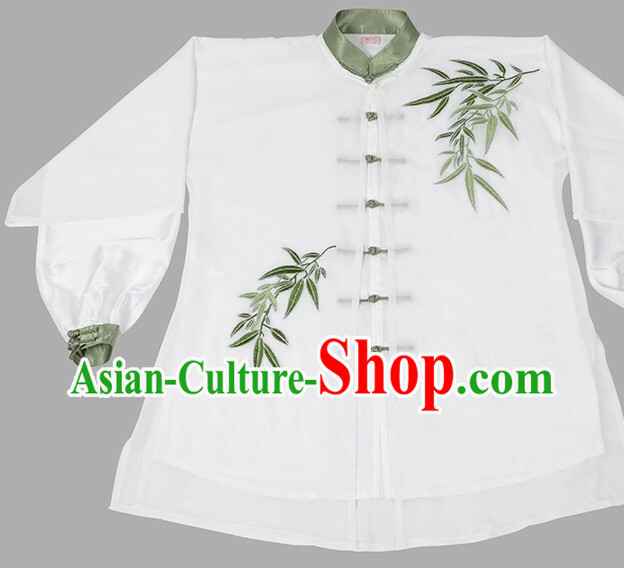 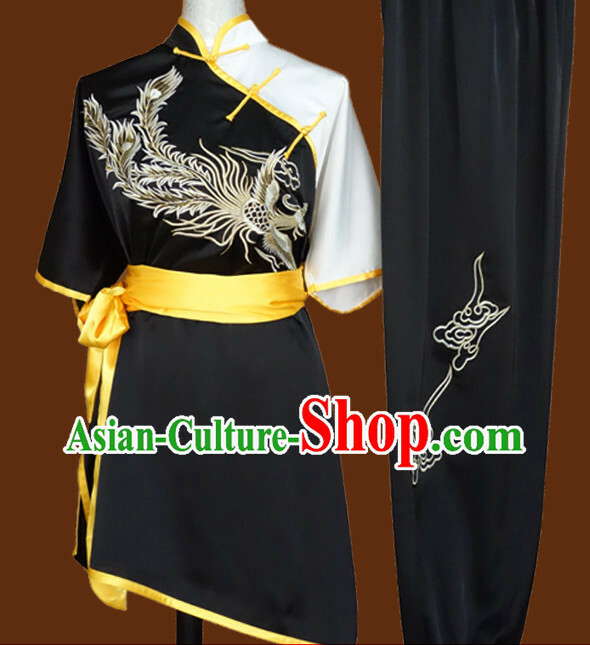 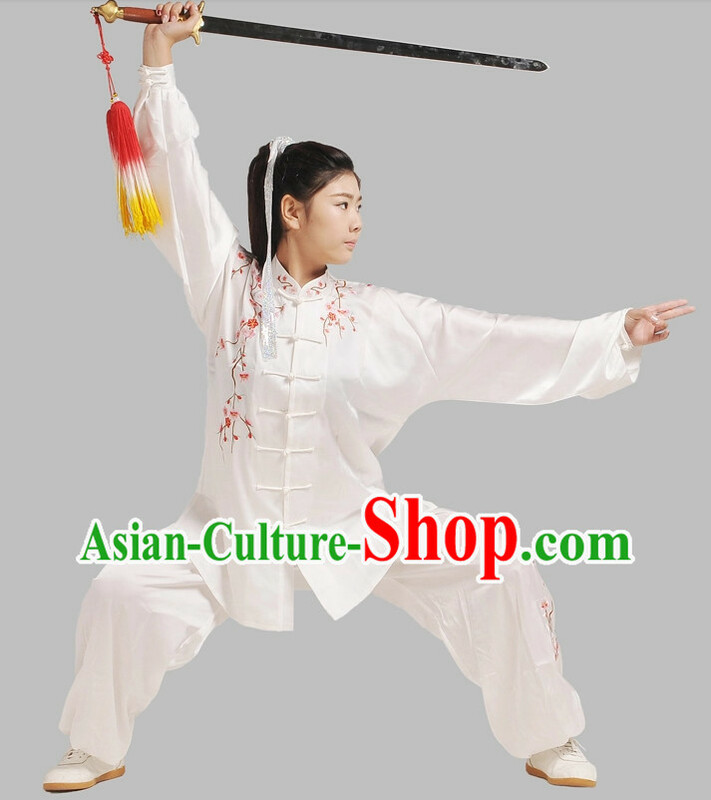 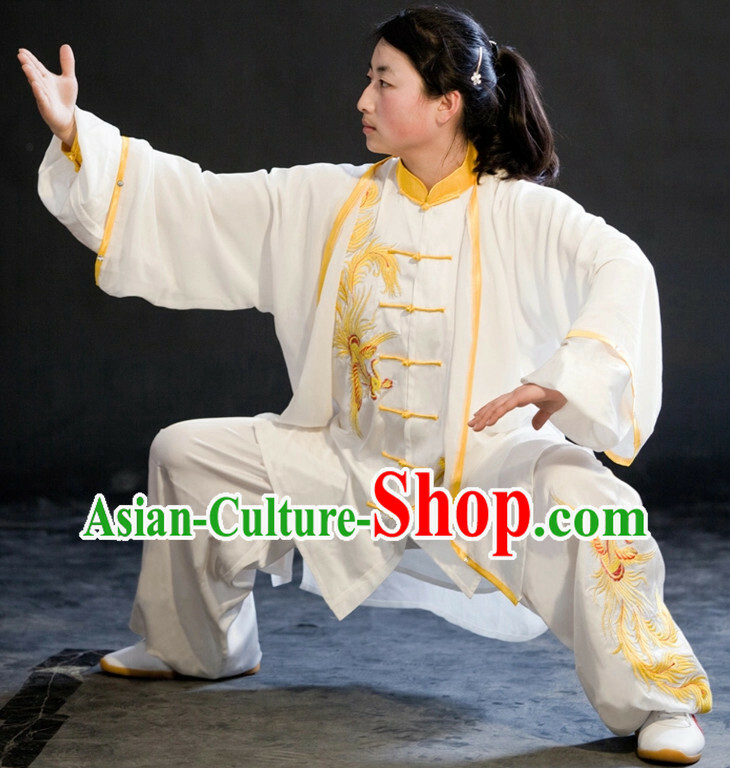 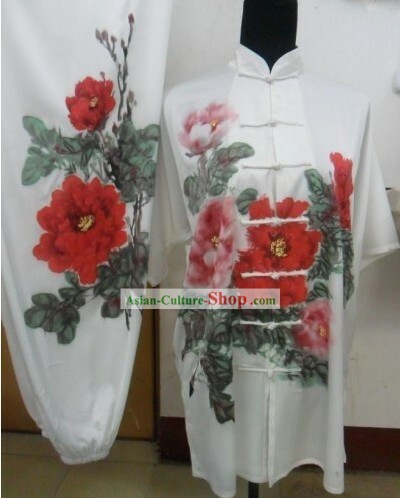 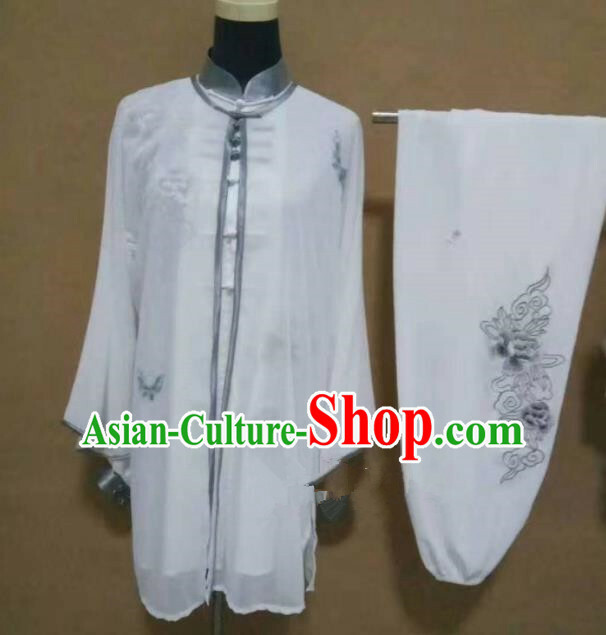 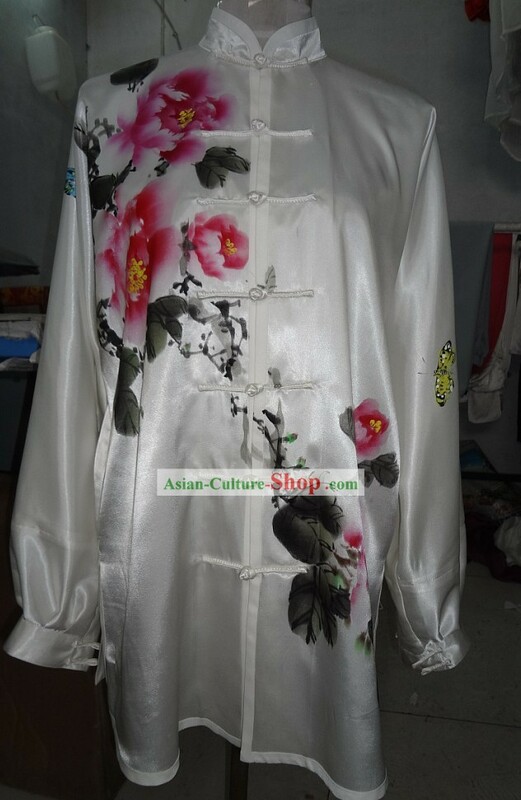 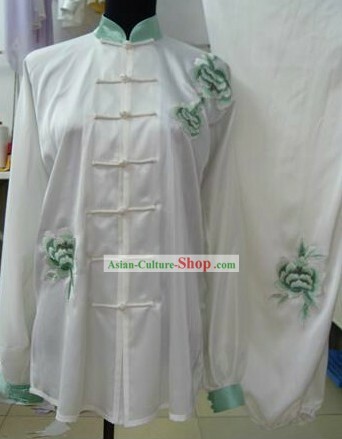 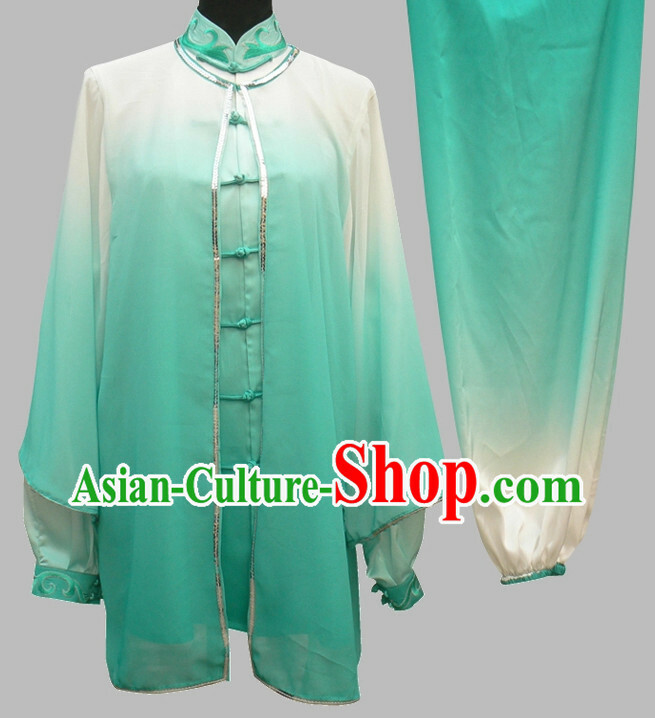 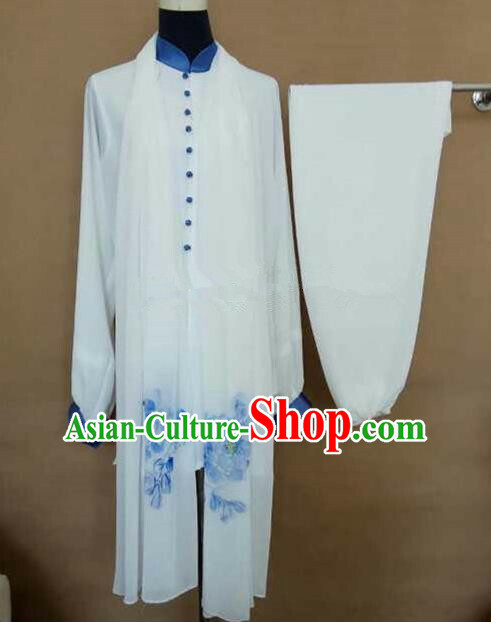 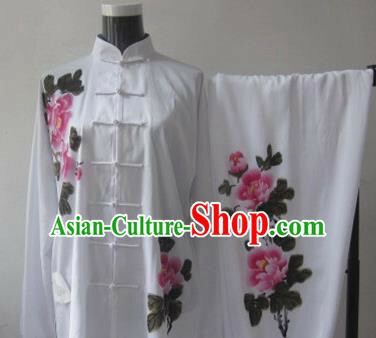 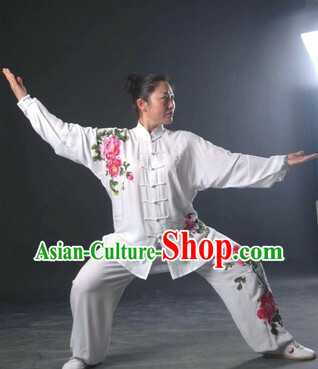 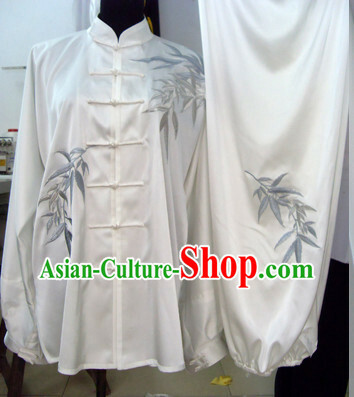 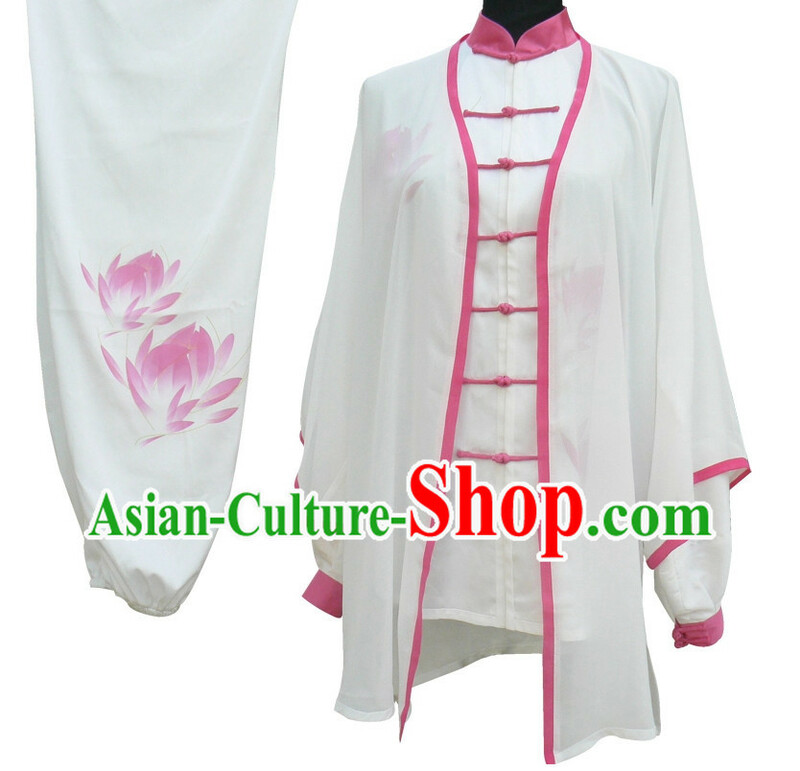 For enquiry of Chinese Silk Peony Tai Chi Suit ? 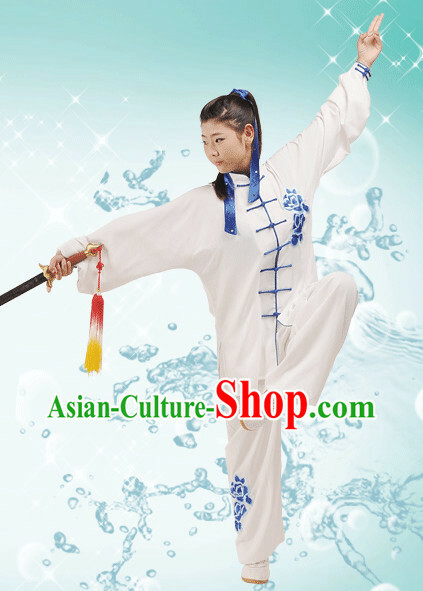 Was wondering pricing on the drums. 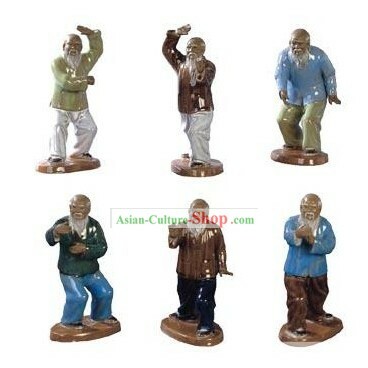 looking for a medium large flower pot red drum and several small red hand drums.